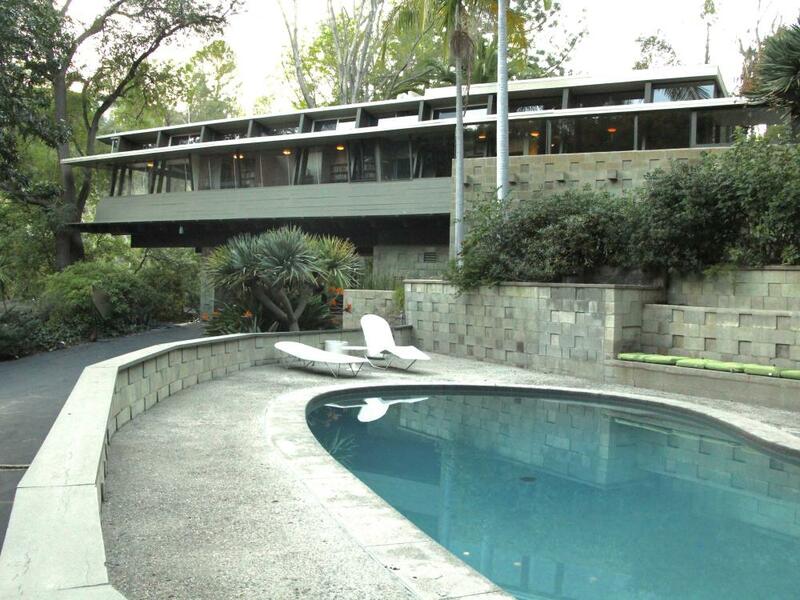 On 21 February, the George Sturges house in Brentwood, California, was put on the block at Los Angeles Modern Auctions (LAMA). It is the only example of Frank Lloyd Wright’s Usonian style in a city that boasts four of his earlier, textile block-style houses. Built in 1939, around the time of Fallingwater, it was owned in the 1950s by the late Jack Larson, who played Jimmy Olsen on TV’s Adventures of Superman. Bidding began at roughly $2.5m but when the smoke cleared, the house was still without a buyer. It might be purchased and razed to make room for a larger house. Or it might fall into the hands of a professional athlete who wants to add a gym, or a celebrity chef who requires a bigger kitchen. Then again, it might be remanded to a lover of fine architecture committed to restoring it to its former glory and preserving it for the future. Dishman spoke about preservation at the recent Iconic Houses 2016 Conference at the Getty Center, where curators of landmarks from around the world came to hear lectures with titles such as Taking Cues from the Schindlers, and Bauhaus on the Beach: Saving a Modern Legacy on Cape Cod. In all, the group toured about 15 homes, including a Palm Springs excursion to A Quincy Jones’s Sunnylands, commonly considered the Camp David of the west after Obama’s recent diplomatic summits there. Homes in the Los Angeles area included buildings by pioneers such as brothers Charles and Sumner Greene, Rudolph Schindler, and Richard Neutra, whose son Raymond tagged along, helpfully pointing out examples of his father’s work along the way. 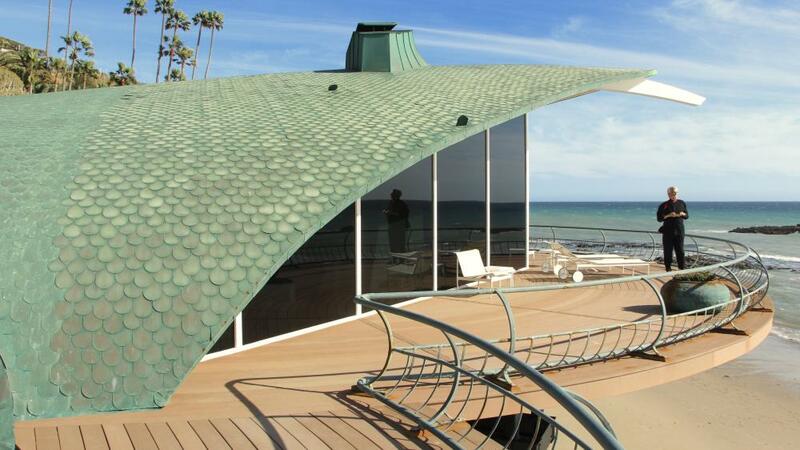 The conference’s guest speaker, Harry Gesner, was one of the few remaining mid-century mavericks, whose Scantlin house sits a few steps away on the Getty campus, restored at the request of museum architect Richard Meier who lived there during construction. Still raucous and vital at 91, Gesner invited attendees to his Sandcastle and Wave houses, two fantastical structures sitting side by side on the beach in Malibu. The surging roof of the latter, with three sloping copper-green breakers turning back against the surf, is said to be the inspiration for Danish architect Jørn Utzon’s Sydney Opera House. It may sound futuristic, but in many ways the Autonomous Tent ties Gesner to the mid-century tradition. At the core of the movement was the Case Study series commissioned by Arts & Architecture magazine. The objective was to use modern, low-cost materials newly available after the war to build sensible middle-class homes for returning soldiers. And while a gravity-defying cliffside home in the Hollywood hills may sound expensive, such sites sold cheap because they were deemed impossible to build on. Since then, the value of that real estate has skyrocketed and today’s buyers tend to be affluent and accustomed to luxury. While many mid-century houses come with a prestige factor, they are usually less spacious and less luxurious than their neighbors, which is one of the reasons the Sturges house had trouble finding a buyer in a neighborhood where modern-day anonymous-looking structures would command much higher prices than a modest one by an American master. One measure for safeguarding such a house would be through contract stipulations, which according to Dishman are often hard to enforce. Another way is to have the structure designated a cultural monument, which means any planned alterations would face review by the cultural heritage commission staff. But while designation brings public enforcement, it doesn’t protect the house in perpetuity. What Dishman recommends is a conservation easement, a federal program by which an owner can donate the rights to any alterations to a non-profit preservation group. When real estate investor James Goldstein purchased his Beverly Crest home, designed by John Lautner in 1972 and made famous by its use in fashion shoots and The Big Lebowski, there was little concern about preservation. The mostly steel and concrete house cost only $185,000 at the time. But last month he donated it along with its contents to Lacma at an estimated value of $40m. 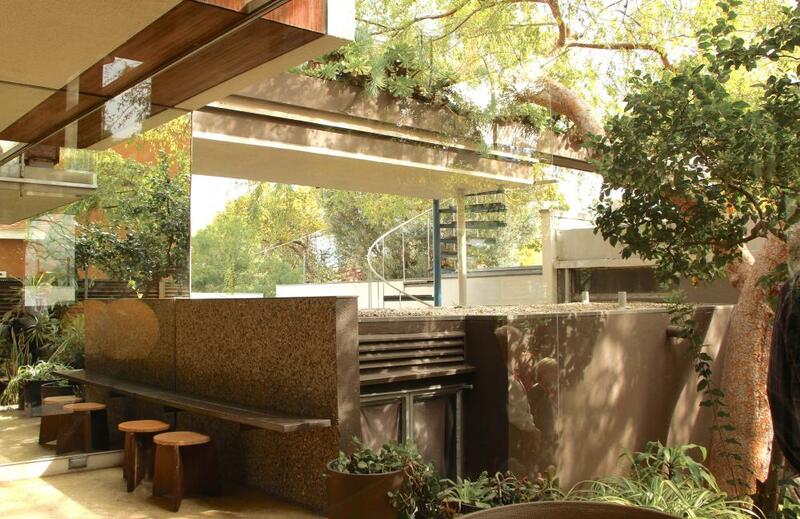 Goldstein made adjustments to the house, working with Lautner until the architect’s death in 1994. Today a nightclub and a tennis court have been added to the property and work continues on a lap pool and entertainment center, while the original house remains free of significant changes. Lacma CEO Michael Govan was overjoyed to accept the Sheats-Goldstein house and the $17m endowment that comes with it. And although he concedes that caring for a painting is not the same as maintaining a classic home, he believes public institutions such as Lacma are a sound preservation option. 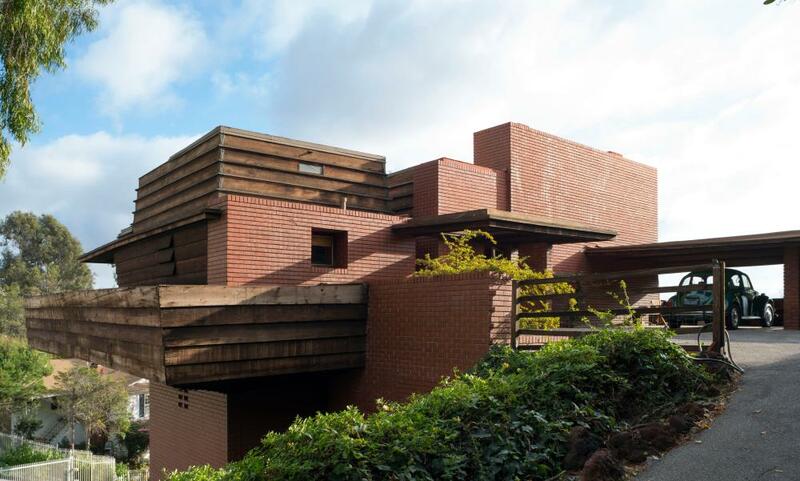 The house will be open for limited tours to the public for as long as the septuagenarian Goldstein continues to reside there, offering just some of what Dishman believes is essential to future preservation.